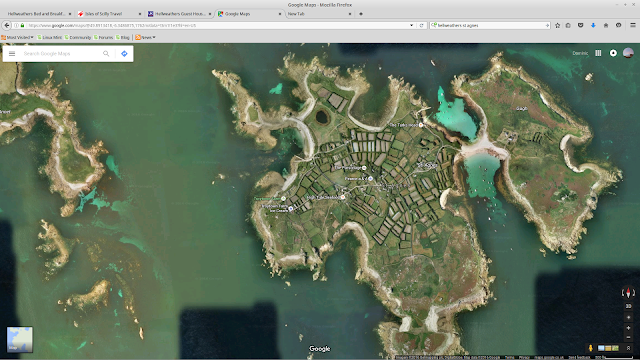 M1KTA & M1K (Short Contest Call): Where is St Agnes EU-011? The stations antennas will be at the far left of the island in the green area just below Troytown farm in the image. The station will be in the shed next to the milking parlour of the farm. 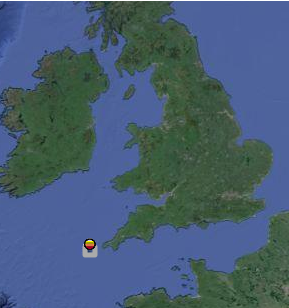 This is the furthest West in the UK of any IOTA station in the contest. Where is this in relationship to mainland UK?